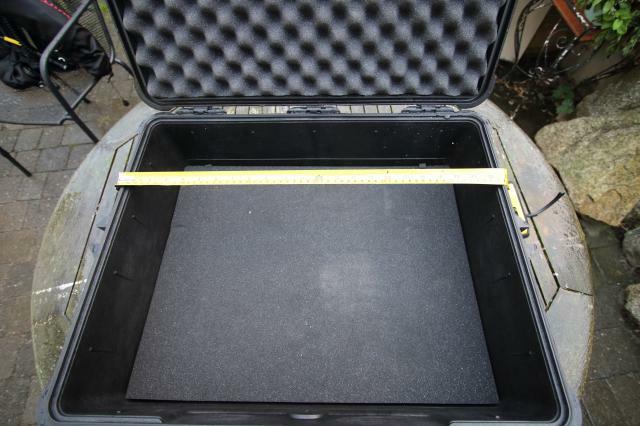 Short description 430x530x200 high impact case. Additional information Double clip frount and sides. 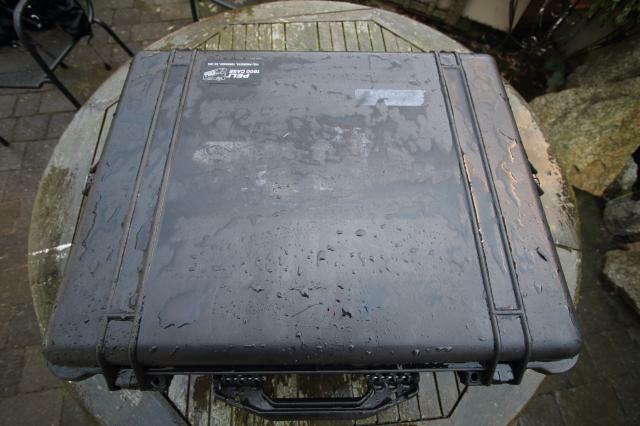 Short description: 430x530x200 high impact case.